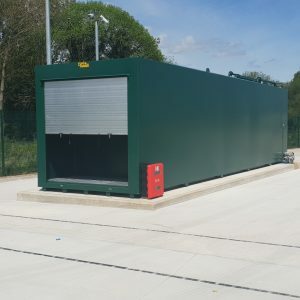 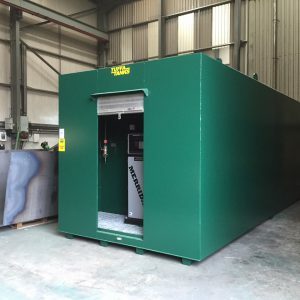 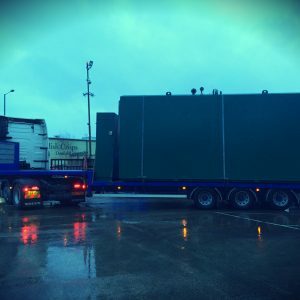 We provide secure and convenient fuel storage, dispensing and management, services vital to the modern freight and transport sectors. 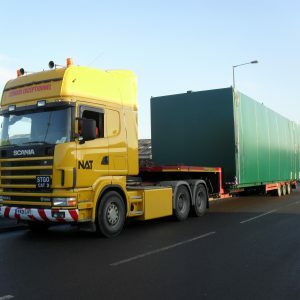 Moving goods from place to place requires a great deal of planning and can be highly complex. 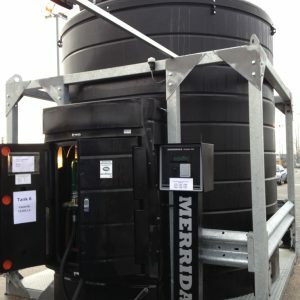 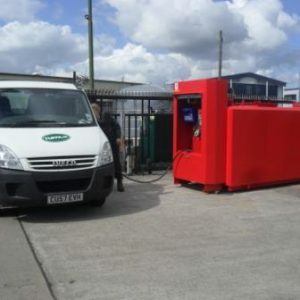 Having bulk storage for fuel whether it be diesel or Adblue helps to keep your fleet on the road. 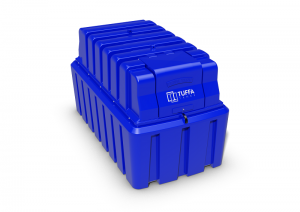 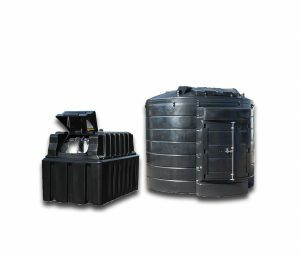 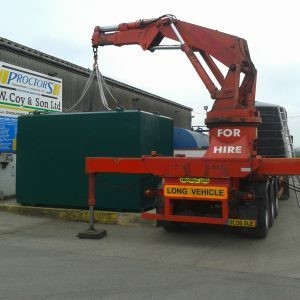 An onsite fuel tank is not only more convenient and secure for you and your drivers, it is also a quicker and more efficient way to fuel your vehicles, helping to reduce costs in this competitive industry.